Daniel Rosenwald is a DJ, music producer, and dance music lover. Originally from Los Angeles, he grew up in a budding electronic music scene, first becoming inspired by festivals like Winterfresh, Monster Massive, and EDC. Years later, after relentlessly studying the crafts of DJing and music production, Daniel has performed internationally in the Bahamas, at colleges across the US, and at clubs here in LA under the Cherry Beach moniker. 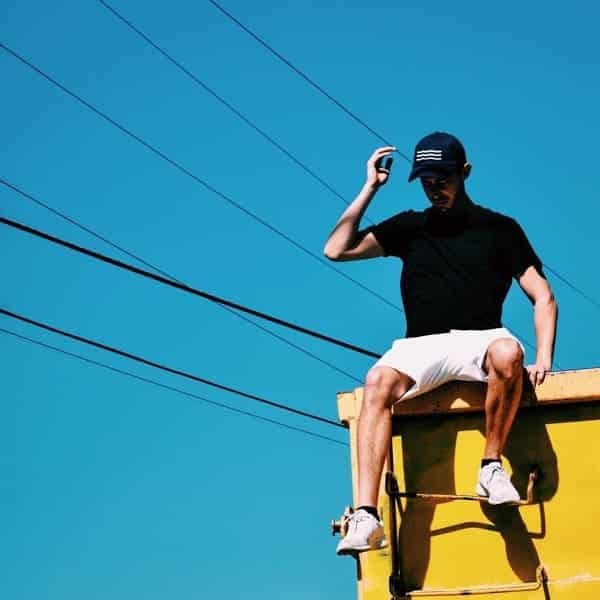 As one half of pop EDM duo Cherry Beach, Daniel has racked up over 3M streams on his remixes and gained support from artists such as The Chainsmokers, Cheat Codes, and Matoma. With extensive knowledge in DJing and music production, Daniel brings his expertise to the classroom to help students achieve their musical aspirations.